This article is one in a series at The 74 that profiles the heroes, victories, success stories and random acts of kindness to be found at schools all across America. Read more of our recent inspiring profiles at The74million.org/series/inspiring. 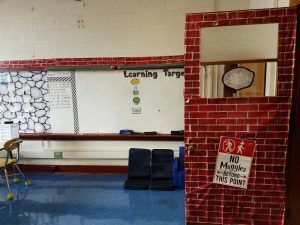 They may not be traveling to school aboard a scarlet steam engine or learning how to turn toads into water goblets, but a few lucky students will be learning in classrooms this year that don’t look too different from the ones inside Hogwarts castle. 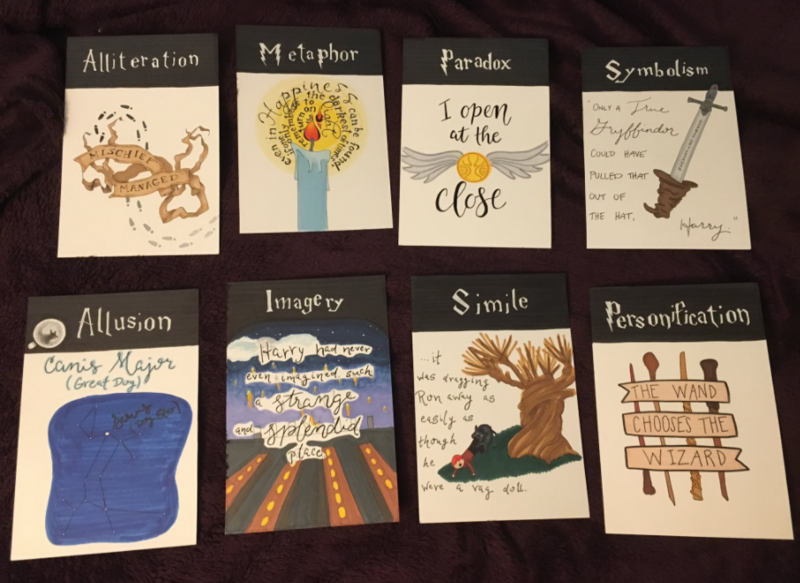 Teachers have found inspiration in the Harry Potter books for every detail in their classrooms: from keeping students off their cell phones to managing good behavior to teaching literary devices. While Harry Potter hasn’t been approved as a social emotional learning tool yet (we’re sure someone’s working on it), it’s already proven useful in teaching students empathy. A 2014 study found that the seven-book series helped reduce prejudice in its readers toward communities like immigrants, refugees, and LGBT groups. It’s all the more magical this school year, as Sept. 1, 2017, marks the famous “19 Years Later” epilogue of the final Harry Potter book. In this last scene, a grown-up Harry takes his children to the Hogwarts Express and waves goodbye. As it’s been 20 years this summer since the first Harry Potter book was published in the U.K., today’s young teachers grew up with the series and are just as eager as Harry to show their kids how to enter Platform 9¾. Classroom door. Harry Potter inspired. Using the House point system to manage student behavior was somewhat effective at Hogwarts (though Dumbledore liked to subvert the system for his favorite bespectacled student), so it’s not surprising many teachers have adopted it in their own classrooms as well.